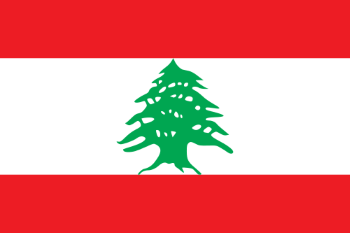 Embassy of Lebanon- Washington D.C.
© 2008 - 2019 Consular Corps of Houston. All Rights Reserved. With the support of "24Biz Houston"